SUCCESSFUL VENUES LOVE GATEWAY TICKETING SYSTEMS UK. 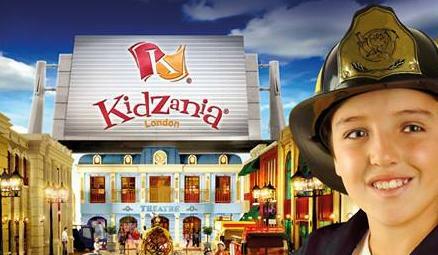 From police officer to dentist, KidZania offers nearly 100 role-playing activities with a range of difficulty to meet the abilities and interests of every child. 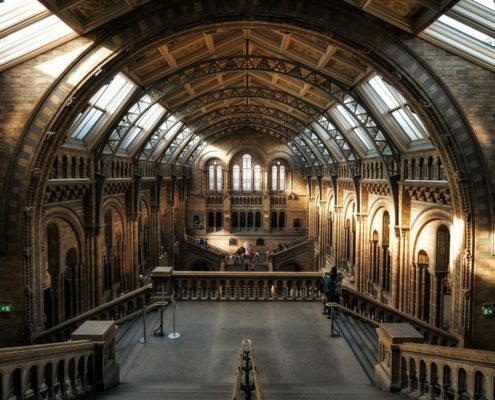 The Natural History Museum London is a world-class visitor attraction and leading science research centre welcoming over 5 million visitors annually. 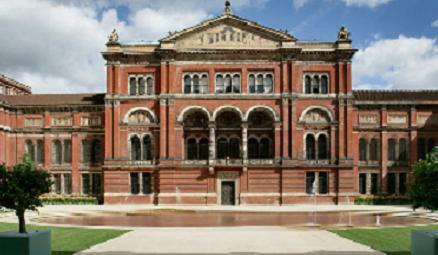 As the world's leading museum of art and design, the Victoria & Albert museum enriches people's lives by promoting the practice of design. 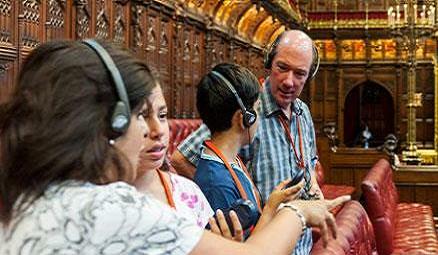 Tours of the Houses of Parliament offer a unique combination of one thousand years of history, modern day politics, and stunning art and architecture. Sundown Adventureland is a UK theme park for Under 10's. 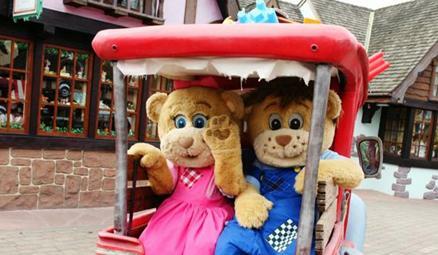 Winner of the Tripadvisor 2014 Travellers Choice award and Voted in the Top Ten Amusement Parks – UK. 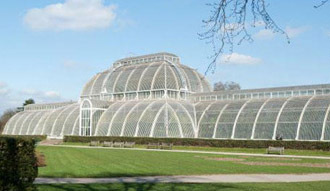 The Royal Botanic Gardens in Kew is one of the world's leading plant and fungal science conservation organisations. 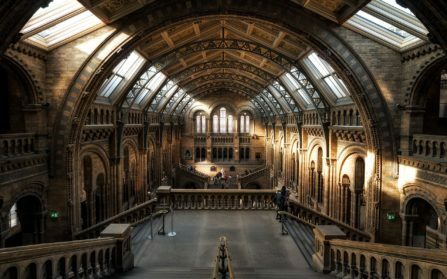 The new system is a key component of our strategy to further engage with our visitors, by sending them more timely and relevant communications which will really add value to their experience of the V&A. The Gateway Ticketing System software has given us greater flexibility in managing our exhibitions and ticketed events. It has allowed us to sell more tickets, more quickly and allowed us to build deeper relationships with our donors and guests. The Gateway Ticketing Systems’ product has enabled more flexibility for our tour offering and will improve the visitor journey for ticket purchasing and visitor entry for tours. I think the pedigree of the Gateway system outshone a lot of its competitors and this is why we chose this booking system. The support, training and back-up seemed very good and has proven to be exceptional further down the line. The Galaxy software is very rich in features and functionality, providing a good degree of flexibility for managing new and changing business requirements. The customer support team at GTSUK have valuable operational experience, good knowledge of the product and are always willing to try and help with issues.